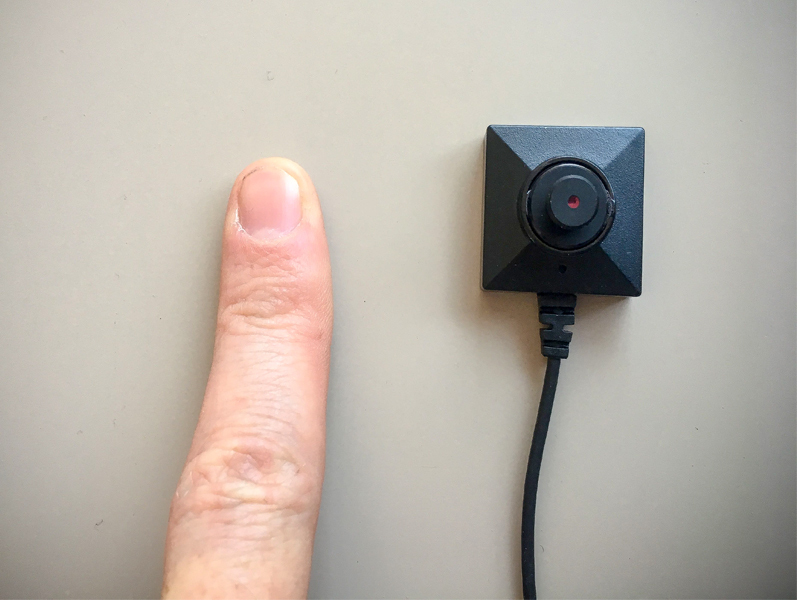 Pinhole cameras can be built into nearly everything and can be placed nearly everywhere. Our pin hole cameras Lawmate PV500HD DW & BU18HD are HD and come with a large variety of buttons and fixings. 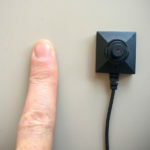 These small cameras are great in covert filming and can catch that reaction that you didnt think was possible. 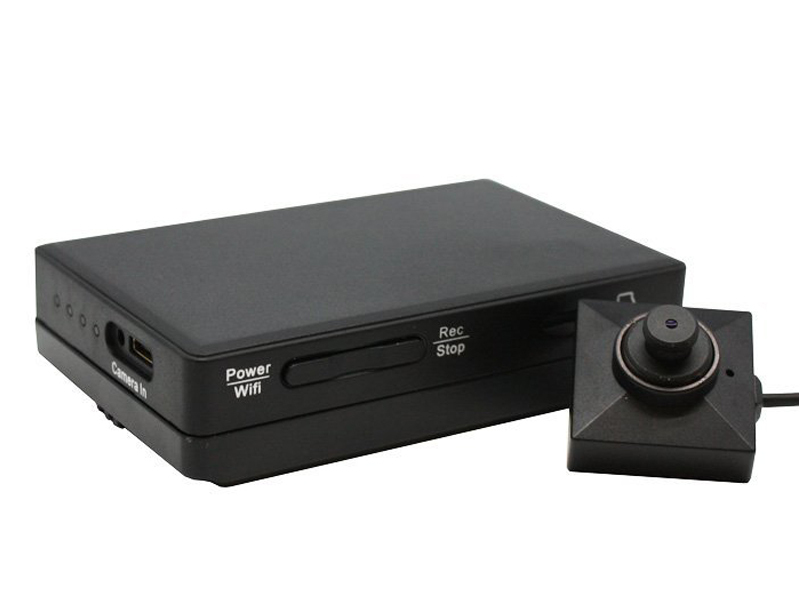 Wi-Fi enabled DVR and high definition button camera system.